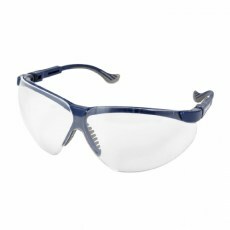 Safety Goggles Standard Modern, lightweight safety goggles with flexible, non-slip sports temples for comfort. 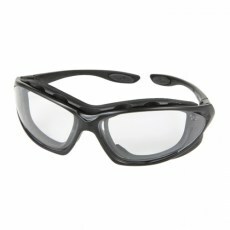 Removable and washable soft nose pads ensure optimum fit. 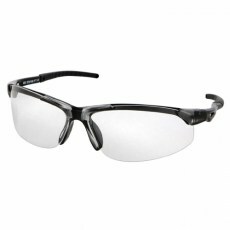 100% UV protection, scratch-resistant.